Without hesitation, I can say my favorite high-end mascara brand is Helena Rubinstein; and one of my most beloved is the Lash Queen Mystic Blacks Mascara. The silicone "double ritual brush" is the rock star of mascara wands. 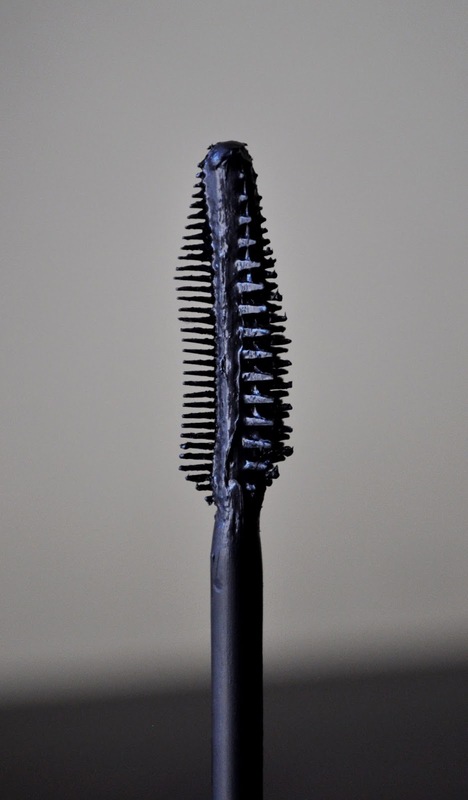 The dense "brush" side has five rows of varying size elastomer bristles that evenly coat the lashes, from root to tip, giving dramatic volume and fullness; the "comb" side defines, separates, and creates a "lash-liner" effect. As per the description on the packaging, Lash Queen Mystic Blacks formula contains setting and texturizing agents, designed to accentuate the lash line...mission accomplished. 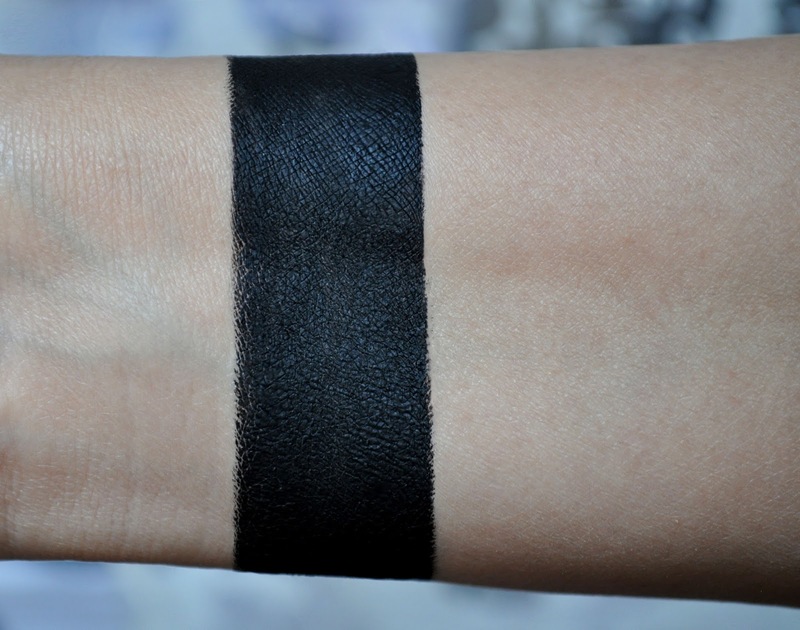 The consistency is creamy, slightly thick, slightly wet, and intensely concentrated, pigmentation. This mascara is the amalgamation of having a, perfect wand and formula; enhancing the frame of the eyes by achieving full, lengthened, bold,"people will think their falsies" eyelashes. 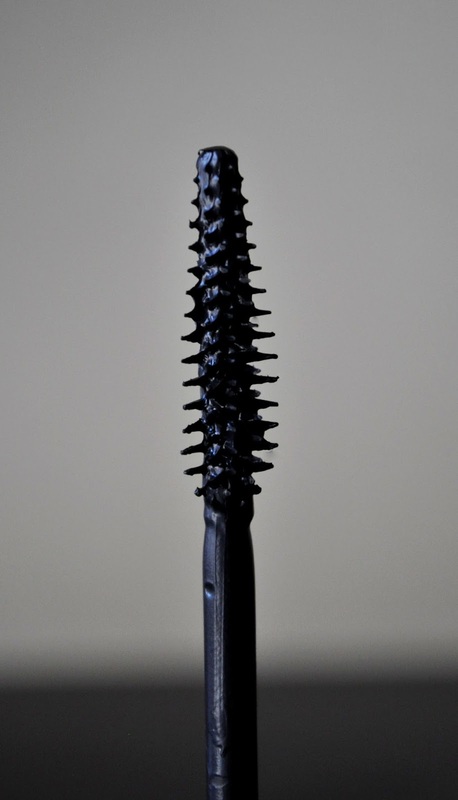 This mascara is an amalgamation of having the perfect wand and formula; enhancing the frame of the eyes by achieving full, lengthened, bold, "people will think their falsies" eyelashes. 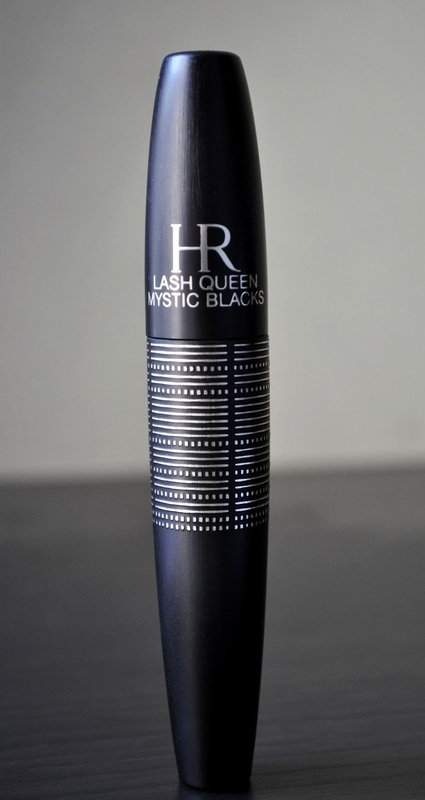 Helena Rubinstein's Lash Queen Mystic Blacks Mascara come in one shade, 01 Mysterious Black, and retails for 5,184 yen.